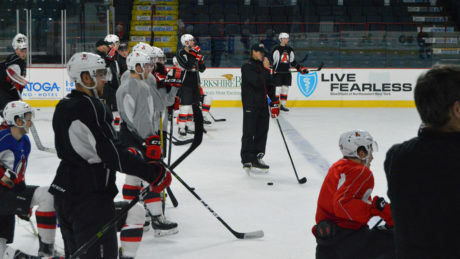 During the last week, the Devils have lost John Quenneville and Miles Wood to NHL recalls and Scott Wedgewood to shoulder surgery. 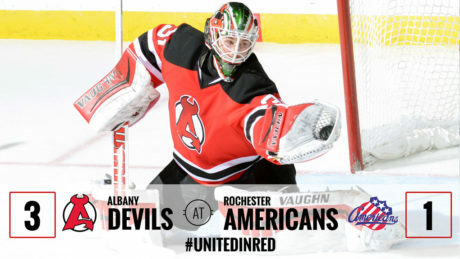 Thus is the life in the American Hockey League. 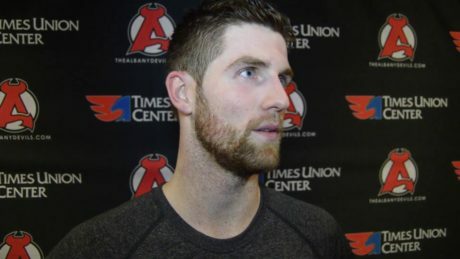 On Tuesday morning, Scott Wedgewood had successful surgery to fix a torn labrum in his right shoulder. 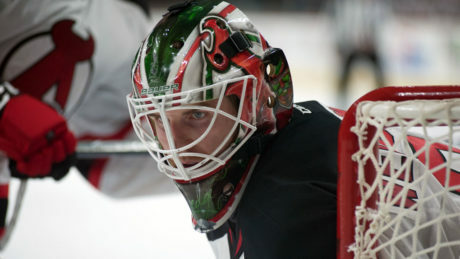 Scott Wedgewood is being ruled out indefinitely after suffering a shoulder injury during Friday’s game. 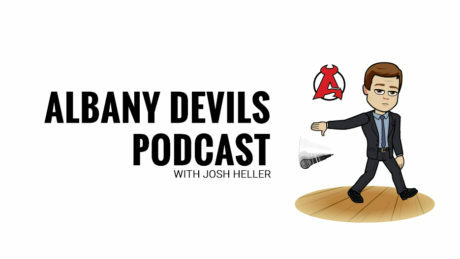 Looking for redemption, the Devils used a fast start en route to a 4-3 victory against the Bears Friday. 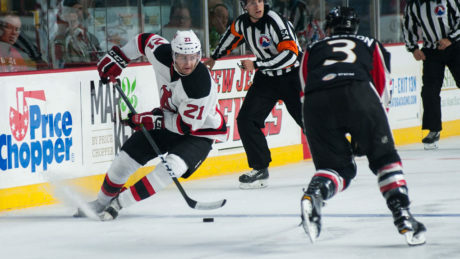 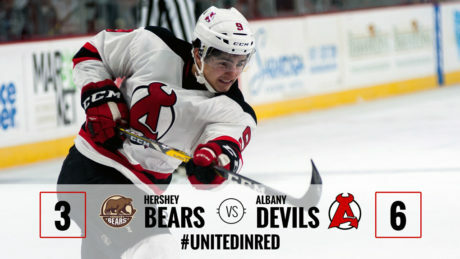 The Devils were handed a 4-0 loss against the Bears a week ago, but countered thanks to Joe Blandisi’s four-point night in front of 4,952 fans at Times Union Center. 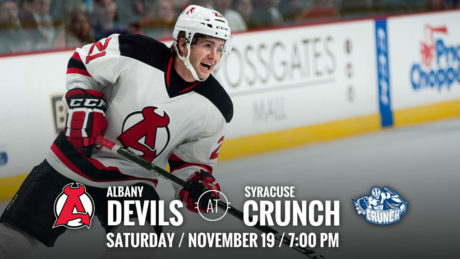 After nearly a full week without a game, the Devils host the Bears Friday.